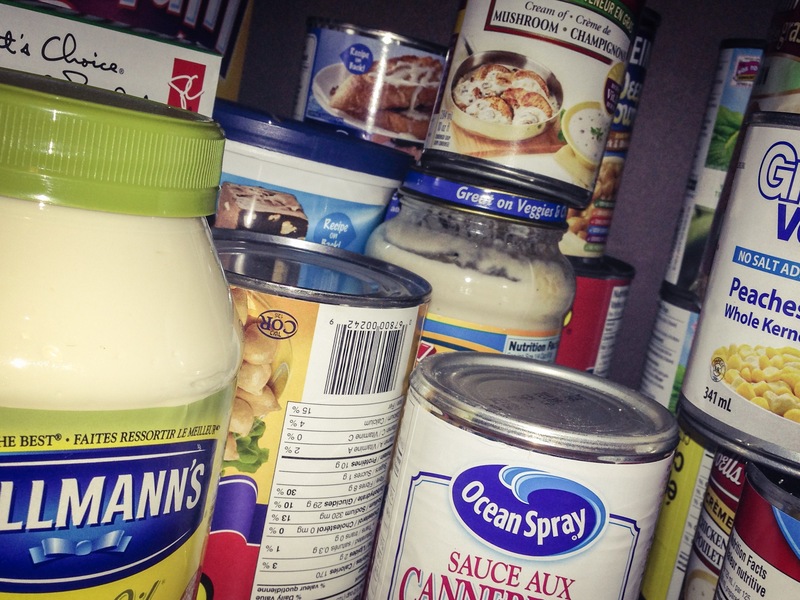 The Welcome Centre Shelter is looking for monthly food bank sponsors. Aside from providing emergency shelter to women and families the shelter also operates a food bank that offers three days of emergency food supplies once a month to women and children living in the west end. Every month, more than 200 individuals access the Food Bank, but the shelter says that the shelves are nearly bare. The shelter says that in light of the research conducted by the Advocacy group Campaign 2000 revealing that Windsor-West has one of the highest rates on child poverty in the country and knowing our shelves are nearly bare, it is more important than ever to highlight that our Food Bank serves as an essential service to those children experiencing poverty. Not only are they accepting donations from individuals in our community, but they are also looking for businesses to come on board as a monthly Food Bank Sponsor. Sponsorship of the Welcome Centre Shelter Food Bank presents a unique opportunity for local companies and businesses to get involved and promote their commitment to the Windsor-Essex community. Businesses pick their month of choice (June, July, August, September, October, November) and collect goods that are in high demand the entire month and when the month finishes, they bring the items to the Food Bank. “Food Bank Sponsorship is the ‘bread and butter’ that helps sustain our food bank., said Lady Laforet, Centre Executive Director. The food bank is always accepting donations from individuals as well. Currently, they are in need of rice, cereal, peanut butter, oatmeal, canned fruits and school snacks. They can also use toilet paper. Donations can be drooped off at the shelter located at 263 Bridge Avenue. For more information on sponsoring the food bank, visit their website here.